CBS News premiere's one take video. "Our goal for this video was to find a location that had a history of reverence and solemnity that supported the essence of the song," Cook said. "What better place than the courtyard outside a historic chapel, where countless people have celebrated, mourned, and searched for answers to life's hardest questions? The cavernous reverb combined with violin was enough to make us want to stay all day, but since we weren't allowed to be there, we shot one take and fled the scene." 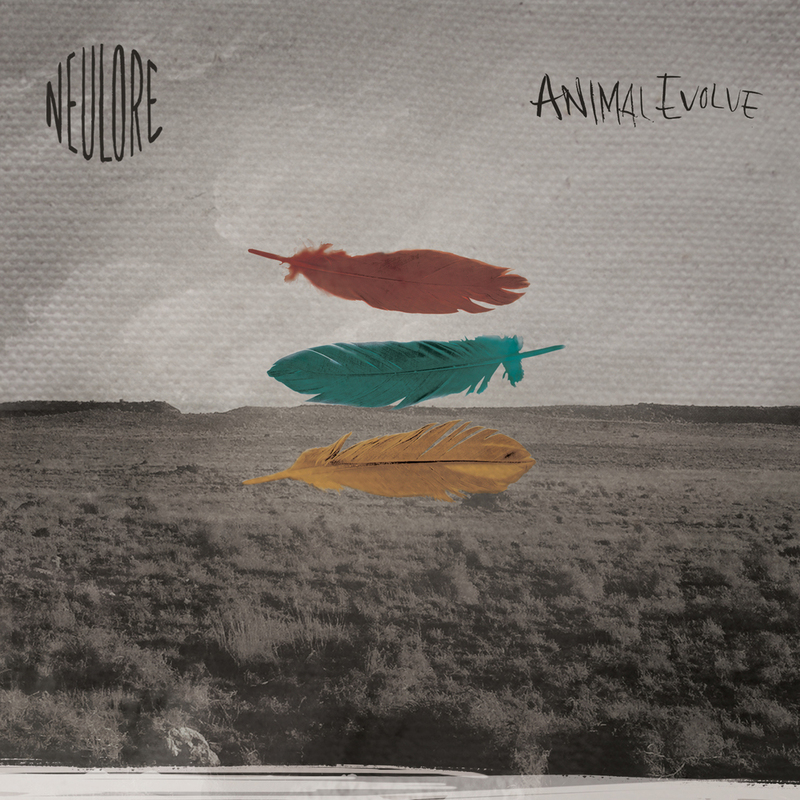 NEULORE will release their debut full length record, Animal Evolve, on 9/23/14 on Chop Shop / Island Records. Pre-order details coming soon. 7/29 - Niagara Falls, NY - The Rapids Theater, Niagara Falls, U.S.A. Most shows are already on sale! Check out another new song, "The Gathering Chant" from NEULORE from the band's recent performance at Brite Revolution. Nashville modern folk band NEULORE – led by the songwriting duo of Adam Agin and William T. Cook - sign with Los Angeles indie Chop Shop Records (distributed by Island Records). The single “Shadow of a Man” has already been featured in several TV shows such as ABC’s Grey’s Anatomy and impacts radio March 31st. U.S tour dates to commence in May on the Communion Music Tour (the artist collective helmed by Ben Lovett from Mumford & Sons) and headlining dates with Bootstraps supporting. Adam Agin and William T. Cook met in 2008 and soon after began their musical collaboration with the release of the EP Apples & Eve (2010). Rather than writing individual songs, NEULORE explores central themes throughout their projects. The visual element carries to the stage, the backstories helped inspire the band’s symbolic clothing and stage setup, too, transforming NEULORE’s concerts from routine gigs into actual experiences.